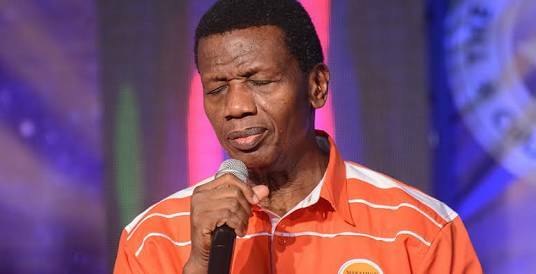 General Overseer of the Redeemed Christian Church of God (RCCG), Pastor Enoch Adeboye, has prayed that God might ensure the safe return of the lone Dapchi schoolgirl, Leah Sharibu, remaining in the captivity of Boko Haram. The terror sect refused to release Leah, a Christian, with other abductees on Wednesday because she would not renounce Christianity. "The biggest litmus test for President Buhari and the APC government in this Dapchi girls saga is the case of Leah Sharibu, the only kidnapped Dapchi girl yet to be released by Boko Haram,” Badejo told reporters.